Via/Port, which has a distinctive site in Pendik and Kartal regions, is a big complex which is composed of fair and congress center, hotel and outlet mall designed for different user types. 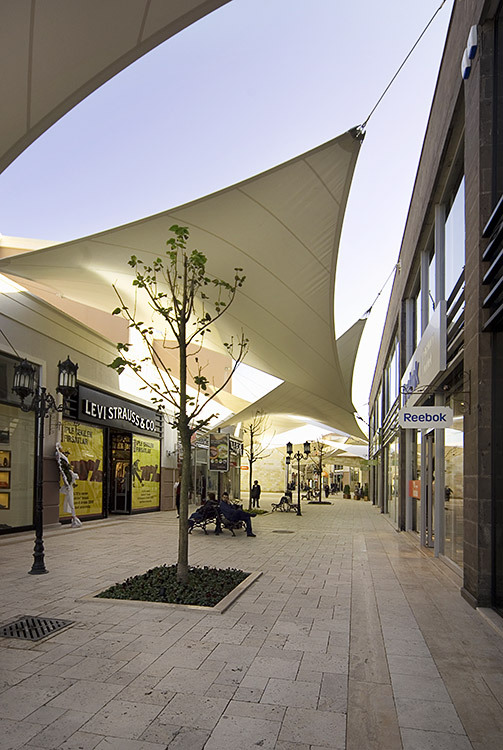 The shopping mall is designed in an open air street layout. A comfortable atmosphere is provided in Via/Port Outlet, which is the biggest discount mall of Turkey and Europe. 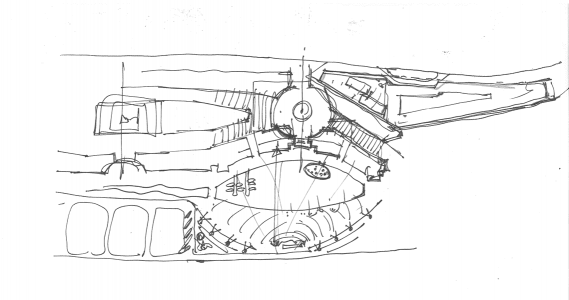 Therefore the project brief includes recreational facilities for long hour uses. Outdoor design includes a pond, food court and a restaurant. An introvert shopping mall concept is included in the discount mall, which is not accustomed. The ground floor houses a supermarket with 12,000 square meters and an electronical equipment market with 5,000 square meters. Five-star-hotel is planned to serve to the congress and fair center as well as the discount mall. The complex with 120,000 square metered indoor area consisting of fair halls, congress center, entrance building, and a restaurant is on a green land of 60 hectares.